I don’t claim to be perfect… in fact, I’ll embrace imperfection. It’s amazing how quickly you can go from a jerk to a hero in my incredibly shallow book. 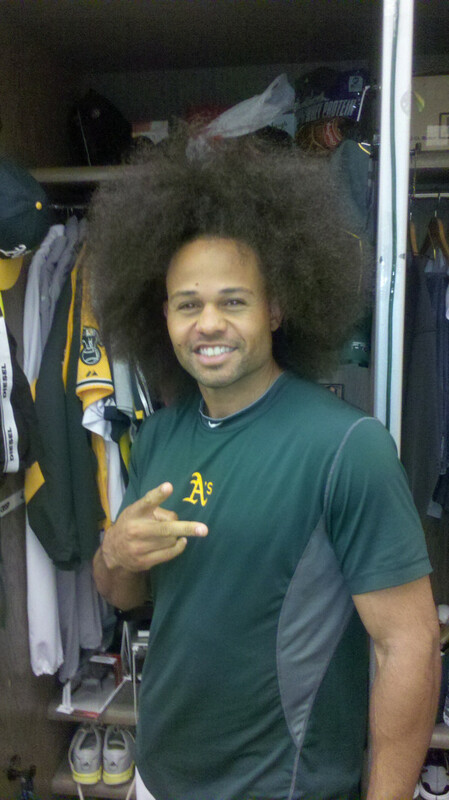 I was angry at Coco Crisp after he got a DUI, but today, he’s Afro’ing his way back into my good graces. Look at that thing! Just incredible. 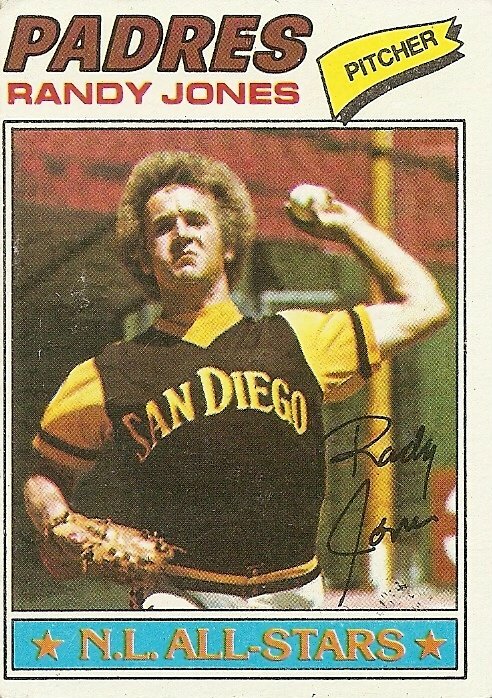 This is no disrespect to Randy Jones and our friends over at RJ’s Fro. 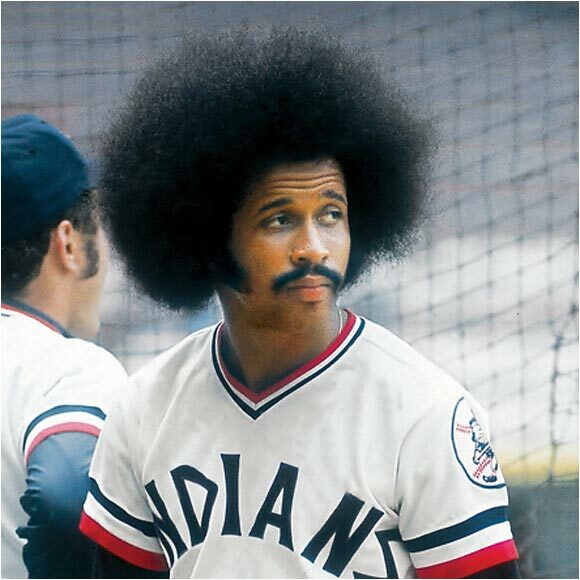 (Love you, Randy…but you’re white) However, if you know baseball…and you know afro… you know one man: Oscar Gamble. Need a reminder? 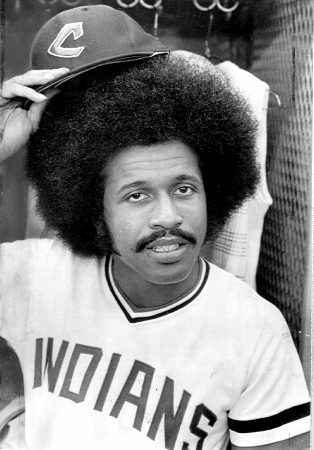 Oscar had it going on, and as popular as the Fro has been, nobody’s ever really challenged his MLB Fro Supremacy…until now. 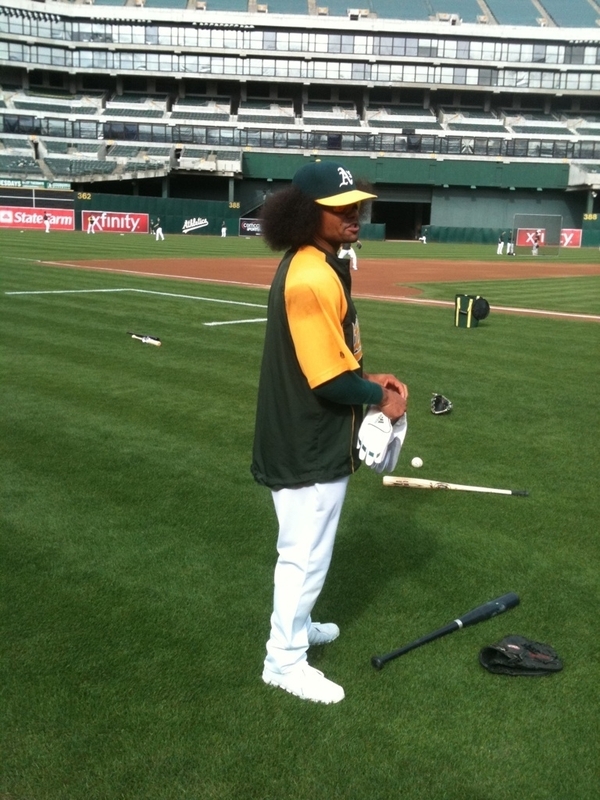 Go get ’em, Coco. Boom, blog finished without one cereal pun. 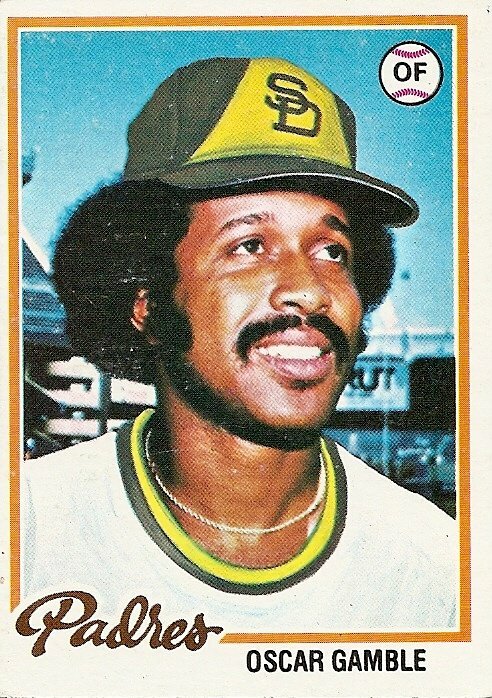 This entry was posted in Baseball, MLB, News, Sports and tagged Afro, Coco Crisp, Coco Crisp Arrested, Coco Crisp DUI, Fro, Oakland As, Oscar Gamble, Randy Jones, RJs Fro, San Diego, San Diego Padres. Bookmark the permalink.